When looking for jobs, it’s clear to applicants that experience is key. But what about when an employer is looking for geographically-specific information? As in, Canadian experience? This week’s blog post looks further into this practice, covering whether denying an applicant for lack of Canadian experience is discriminatory. Written in February 2013, a report by the Canadian Human Rights Commission (accessible at: http://www.ohrc.on.ca/en/policy-removing-%E2%80%9Ccanadian-experience%E2%80%9D-barrier) outlines the issue of employers only considering applicants who possess “Canadian Experience”. The report identifies the sub-issues with respect to such hiring strategies, noting that Canada is home to many immigrants, that obtaining sustainable employment for immigrants is more difficult than for those applicants with Canadian citizen status, due to factors such as foreign credential recognition and lack of employer initiatives with regard to workplace integration. It is clear that, in accordance with this report, that an employer found guilty of turning away candidates for a position on the basis that they don’t have Canadian experience will be found to have engaged in discriminatory practices, and thus exposed to liability for general damages for human rights violations. The issue with geographically specific experience goes further past the hiring process and into the qualification and licensing stages. The decision of the British Columbia Human Rights Tribunal in Bitonti v. British Columbia (Ministry of Health) (No. 3) (1999), 36 CHRR D/263 outlined this very issue. In Bitoni, the policies of the College of Physicians and Surgeons, specifically its applicant licensing process, were called into question, on the basis that they divided applicants for licenses into two categories, those whom had been educated at medical schools in approved countries, and those who had been educated at medical schools outside of the approved countries. Those who had not been educated in an approved country were required to have Canadian experience: two years of post-graduate study and a one-year internship in Canada. Given the availability of said internships, and the fact that many were unpaid, the requirements of the licensing process were significantly more difficult for Canadian immigrants to satisfy. When the question, “are these policies discriminatory?” was put before the Tribunal, it determined that the College’s obvious disregard of foreign qualifications was discriminatory, and that its policies had resulted in a disparity between licensing applicants, which inevitably disadvantaged Canadian immigrant license applicants over their Canadian experience possessing counterparts. 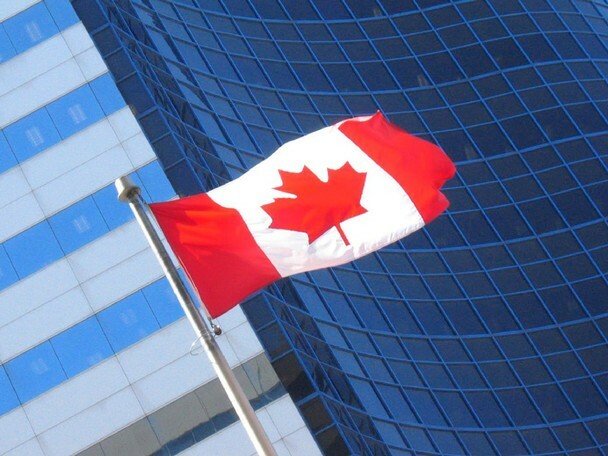 The Canadian Human Rights Commission has made it clear that employers are not to view a lack of Canadian experience as a “deal breaker” with regard to job applicants. If you are utilizing a hiring practice which is centered around this, it could expose your company to liability. If you have questions regarding this, or any other obligations with regard to employment law, contact Monkhouse Law today for a free consultation. If you believe that you have been denied a position, or have been terminated prematurely purely on the basis that you do not possess Canadian experience, you may have a legal remedy available to you. As the Canadian Human Rights Commission has noted, discrimination on the basis of Canadian experience is discriminatory and is not tolerable. Contact Monkhouse Law today for a free consultation.